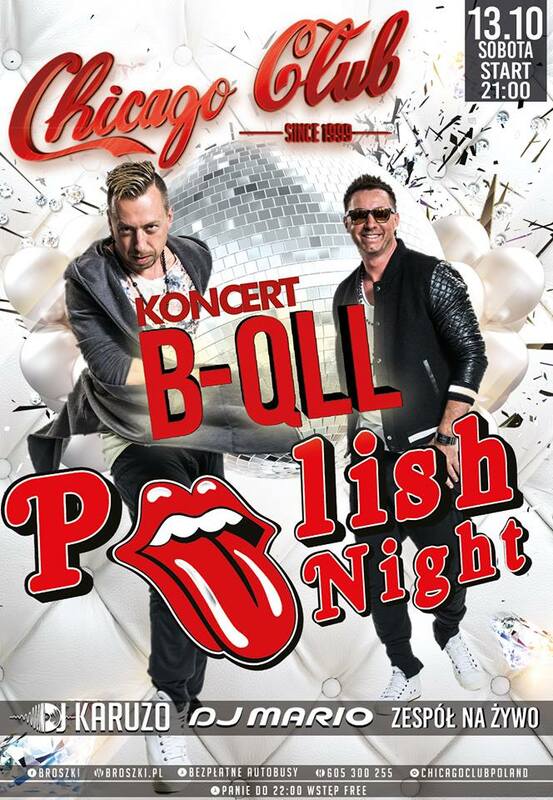 Koncert: "Chicago Club - B-Qll" odbędzie się 13.10.2018 w miejscowości: Broszki. Interested in hardrock? How about KISS? They are on a tour now all across USA and Canada. Click on https://newsoku-pulala.com/archives/2949 to know more about KISS tickets in 2019.